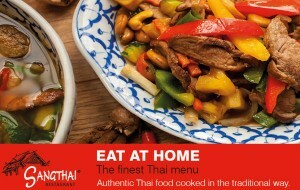 Visiting the restaurant or eating at home, this is fine Thai food cooked in a traditional way. The finest, authentic Thai cuisine is prepared from the best ingredients, including fresh herbs, spices and exotic vegetables sent to us every week from growers in Thailand. 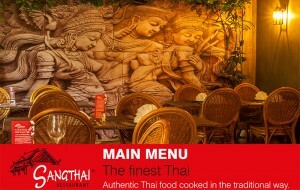 The Sangthai menu is about choice, flavours, quality and presentation - a true taste of Thailand. "Full-flavoured soups sparkle with chilli and lemongrass, and curries are rich with aromatic and spicy tastes. There is no bland, compromised cooking here. But those with a less fiery palate shouldn't be put off as all dishes are cooked to order and the heat can be turned down." 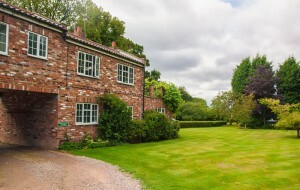 Open from 6pm, TUESDAY to SUNDAY, CLOSED MONDAYS. Lunch from 12 noon, last orders 2.30pm, WEDNESDAY to SUNDAY. 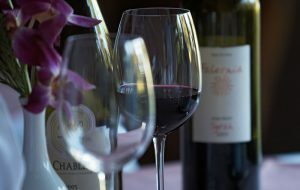 Thai food and good wine do go together! Restaurant food to eat at home. Our Try Thai offer is available Tuesday to Thursday, and Sundays. 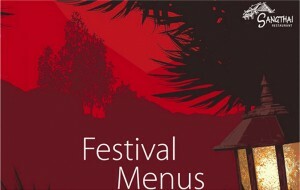 See our 'Try Thai' menu for dishes and details of party bookings. 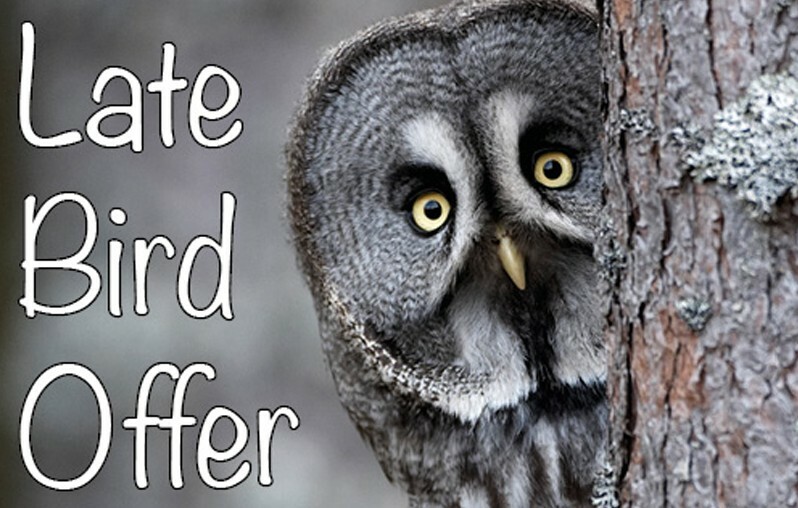 This offer is not available for takeaways. Finest Thai food is also served at lunchtimes. We are open for lunch 5 days a week: Wednesday to Sunday, from 12 noon to last orders at 2.30pm. Our lunchtime menu has all of your Thai favourites - served with Thai beer and wine, or freshly-squeezed orange juice and organic soft drinks. Mothering Sunday, enjoy our 'Try Thai' menu and special desserts.